Control your super speed sports car to attain the ultimate but crazy goal for Race championship! 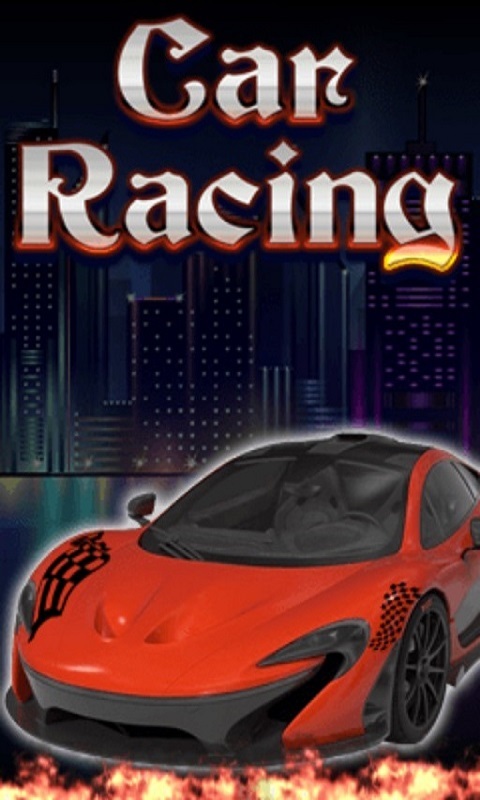 It's a simple and nostalgic racing game. Download it today ... it's 100% free! Enjoy the game! !